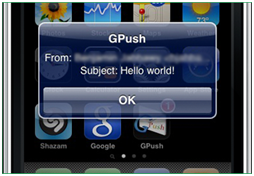 GPush from tiveriasapps.com brings push mail for Gmail to the iPhone. At least as soon as the app got approved by Appel. Tiveriasapps confirmed that the app will also work with Google Apps Premier / Enterprise Account. And it will probably cost 0,99$. Stay tuned for a hands-on report as soon as the app is available. If you don’t want to wait check out http://andrew.tj.id.au/2008/11/activesync-for-gmail/ for another solution to get push mail support with Gmail. Am 24 Juni wird bei uns in Deutschland der Verkaufsstart des neuen iPhone 4 starten. Wieder exklusiv bei der Telekom. Weis jemand Ob die Telekom auch ein Update Programm wie at&t anbieten wird? 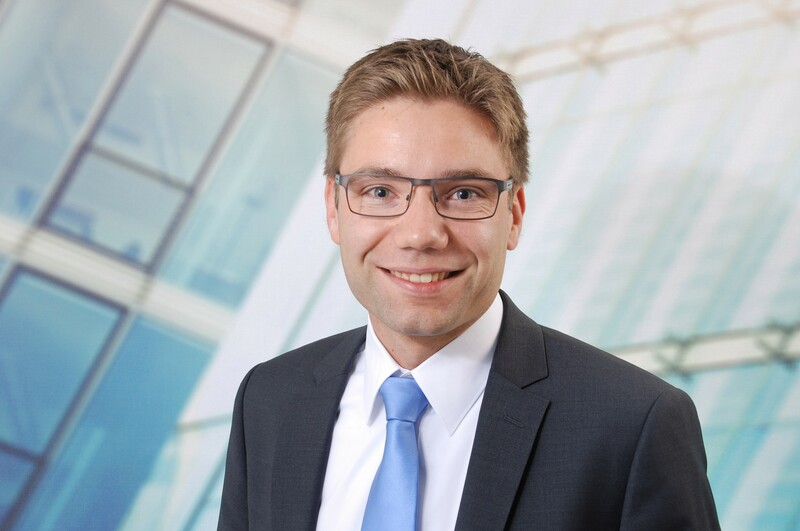 (Frühere Verlängerung) Im Forum auf http://www.mobiles-internet24.de/ wurde soetwas vor kurzem angekündigt (angeblich von einem “Telekom-Mitarbeiter” …), jedoch ist das Forum nun offline.